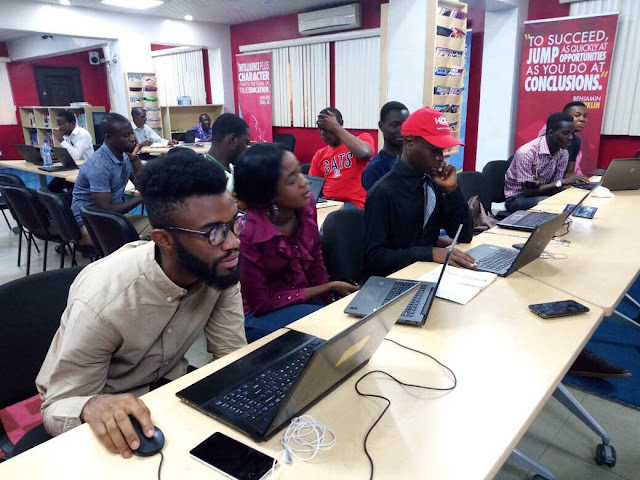 MOZSPRINT: On May 10 and 11, 2018, Digital Grassroots participated in its first ever Hackathon through the Mozilla Open Leaders program. We had been prepared for the Mozilla Sprint since beginning the program in February and engaged in weekly webinars to learn building a roadmap, creating a canvas, building persona’s, including mentorships and meeting with experts in our respective field of Internet Governance. #Mozsprint summed up all 14 weeks of preparation and Digital Grassroots hosted our Mozilla Global Sprint in Nigeria, Kenya, and online. 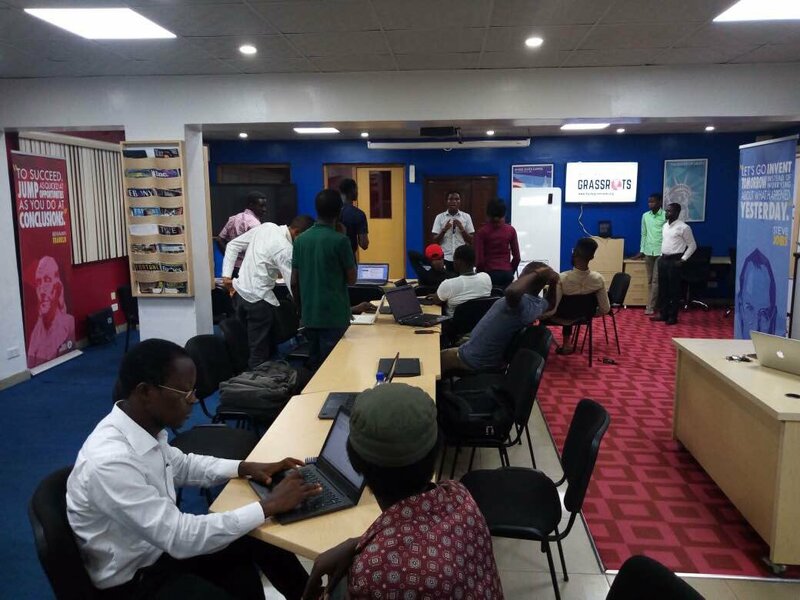 The Nigerian hub for Mozilla Sprint was courtesy of American Corner in Lagos and hosted 38 participants on both days. In Kenya, we had 8 participants attend on the first day, and given that Digital Grassroots features young leaders from 9 countries, we were hacking away online on Github. Mozilla Open Leaders was a game-changer for Digital Grassroots for many reasons. Straight out of the Internet Governance Forum at the United Nations of Geneva (UNOG) in December, 2017, the under-25 Internet Society youth@IGF fellows got to work on a sustainable youth engagement network on Internet Governance, led by Ms. Esther Mwema from Zambia, Digital Grassroots Founding President and Mozilla Open Leader. 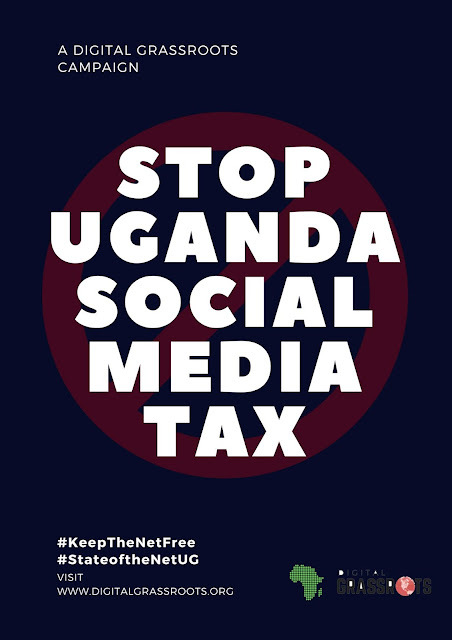 The goal was to create a sustainable bottom up approach to build a healthier internet through digital inclusion. Thus, the Digital Grassroots Ambassadors program was born – increasing the digital citizenship of 100 youth from 36 countries across the globe and reaching over 500 people in local communities in cohort 1 alone. The Nigerian hub for Mozilla Global Sprint was coordinated by Digital Grassroot program manager Adisa Bolutife and two of our Ambassadors from cohort 1, John Madayese and Femi Gbolahan. The first cohort of Digital Grassroots Ambassadors program was running simultaneously with Mozilla Open Leaders. The program connected us to an intelligent, smart, and caring internet leader to be our Mozilla mentor, Ms. Renata Aquino. Ms. Aquino built our network by inviting top industry experts in the Internet ecosystem. 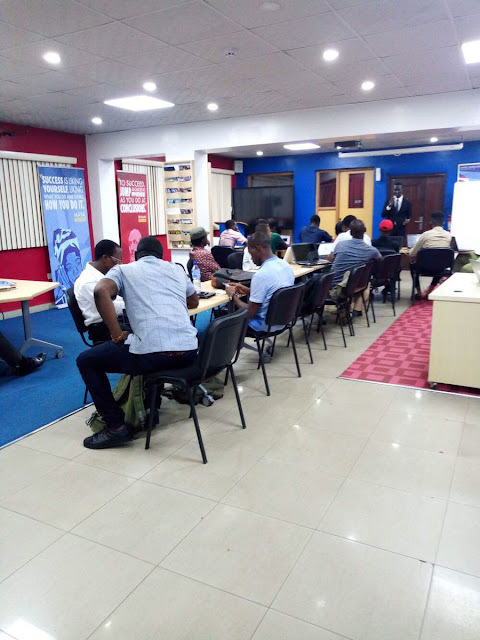 At the same time, Digital Grassroots Ambassadors program was also connecting our grassroots youth to industry experts for a 4 weeks mentorship. 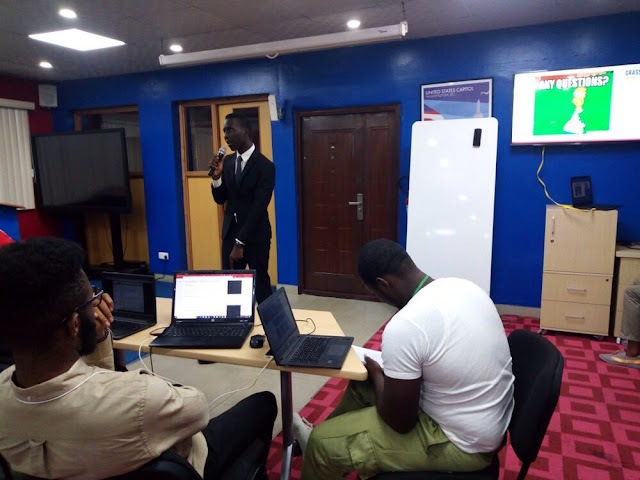 This was a prime parallel of working open, sharing resources and best practices toward the development of a healthy internet with youth at the pinnacle of that change. 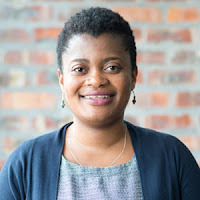 Adisa Bolutife, Digital Grassroots Program Manager at the Mozilla Global Sprint 2018. Digital Grassroots Co-founders Wathagi Ndungu (Vice President, Kenya), Adisa Bolutife (Programs Manager, Nigeria), Noha Ashraf (Communications Manager, Egypt) were project leads in the Mozilla Open Leaders. Gaining these skills as a group builds a ripple effect across the globe given our diversity in age, gender, race, region, religion, and beliefs in Team DIGRA. Co-founders Rebecca Ryakitimbo (Country Coordinator Tanzania) and Uffa Modey (Country Coordinator Nigeria) are also Mozilla Open Leaders and this built our team work and cooperation even when we live in different countries and timezones by using the internet as a focal point for progress. Digital Grassroots youth are leaders in their own respect beyond Digital Grassroots and so Mozilla Open Leaders program went above and beyond building Digital Grassroots to work better open, it also empowered us as young leaders in every aspect of our journeys in leadership. Digital Grassroots works with youth to increase digital literacy for a better bottom up approach in Internet Governance. Mozilla Open Leaders was the first ever opportunity we ever applied for as team DIGRA, and we were amazed by the trust, the support and commitment of Mozilla to host us in this program even when we were just starting on our journey of working open for a better internet. Mozilla Global Sprint proved to us that every person has a part to play no matter how young or old, experience or lack of, and most importantly, it fueled our creativity toward resolving issues in our community for sustainable development. Wednesday nights will not be same again once we graduate this week. Thank you Mozilla and the wonderful cohort Cacti of Mozilla Open Leaders.